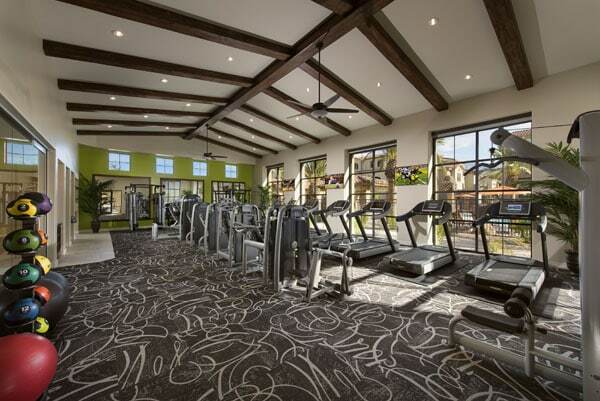 Active living is easy at Villas at San Dorado with extensive amenities and an ideal Oro Valley location. 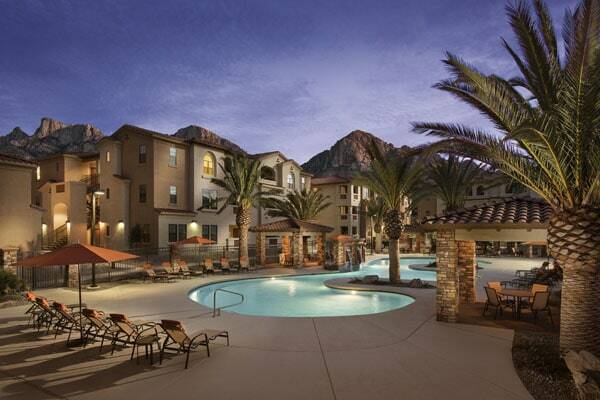 Residents can enjoy some of Arizona’s prettiest peaks and prestigious golf courses right outside their home while enjoying some of the finest finishes inside. Gated Access, Fitness Center, Yoga Studio, Spinning Studio, Lagoon-Style Pool, Outdoor Cabana with Poolside Kitchen, Picnic Area with Gas Grills, Clubhouse, Social Lounge, On-site Maintenance, 9 Foot Ceilings, Plank Flooring, Granite Countertops, Stainless Steel Appliances, Full Size Washer & Dryer, Walk-In Closets, Crown Molding, Private Patio or Balcony, Garages.